Invoicing – flows from the diary. Debtor Chasing – 1 click to see your debtors, 1 more to zoom to a statement of account. You will love this. 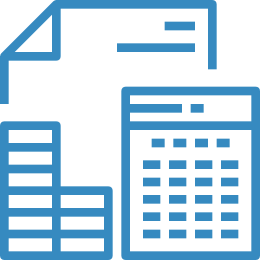 Receiving Payments – by Invoice Number or Mystery payments, manual and automatic allocation. Paying Artists– pay as often as you want, Arrange IT does all the sums. Audit Trail– It’s all trackable, all checkable and all correct. Exportable – You can export to Sage and Xero via CSVS.